Laughlin Law in Sioux Falls, SD can help with the dissolution of marriage and all the issues that can arise like custody, visitation, and child support. We can help with contested and uncontested divorces, too. Laughlin Law has experience in cases that involve a client seeking to modify a custody order, as well as when custody needs to be established. South Dakota has visitation guidelines that give minimum visitation schedules for parents who do not have primary custody. Laughlin Law in Sioux Falls, SD is familiar with the guidelines, and will work for you. Guardianships are frequently used for the placement of children, but they can include disabled adults or elderly persons who are unable to adequately manage their affairs. Creating a power of attorney or will ensures that your family will have peace of mind knowing that they are proceeding how you would have wanted them to. We work with you to draft a will and power of attorney that will suit your personal needs. 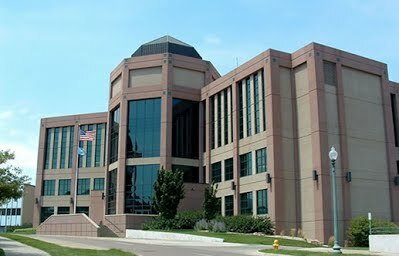 Laughlin Law in Sioux Falls, SD has experience at every stage of the abuse and neglect process, up to Appeals to the South Dakota Supreme Court. Laughlin Law in Sioux Falls, SD has a wealth of experience in handling cases involving Indian Child Welfare Act and has appealed several ICWA related issues to the Supreme Court of South Dakota.